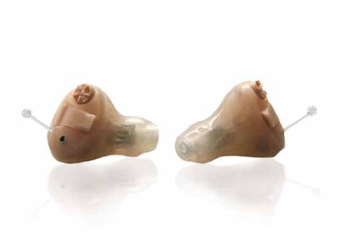 Discover what thousands of satisfied customers have been discreetly wearing: ReadyWear hearing devices! This refers to a group of hearing devices made for people who have a mild-to-moderate, or high frequency hearing loss. 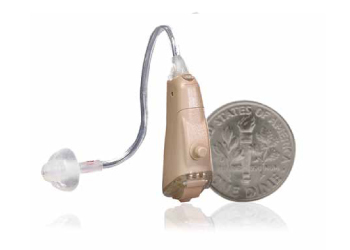 These hearing aids are manufactured in the U.S.A. with only premium hearing aid components that will provide long-lasting reliability. 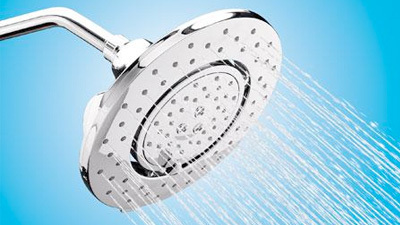 They are covered by a one-year warranty. 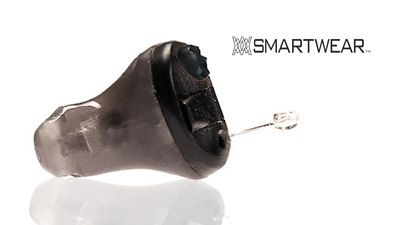 The design strategy behind these hearing aids is VALUE. These digital hearing aids contain the features that are known to be essential, but not the more exotic features that add significantly to the cost of a hearing aid. These additional features may be important for someone with more severe hearing loss, but may be of limited value to an individual with mild-to-moderate or high frequency hearing loss. In addition, most individuals with mild-to-moderate or high frequency loss can benefit from amplification without the programming, adjusting, and counseling provided by a professional. 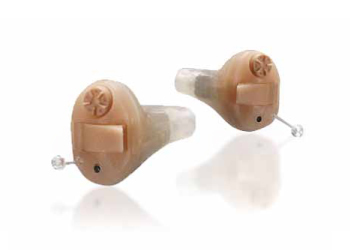 These ReadyWear hearing aids are sold directly to the consumer, eliminating the professional services that can significantly increase hearing aid cost. 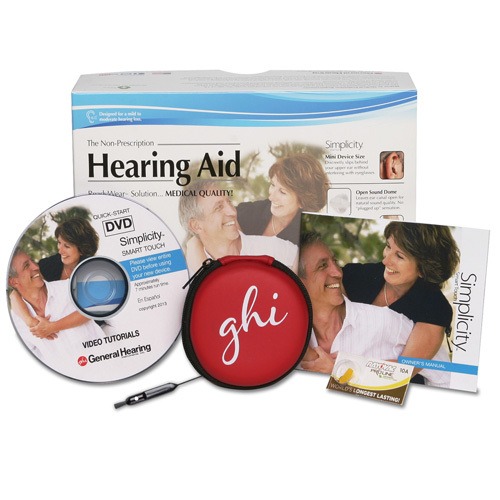 Thus, these hearing aids can provide significant BENEFIT at a minimum COST, resulting in outstanding VALUE. 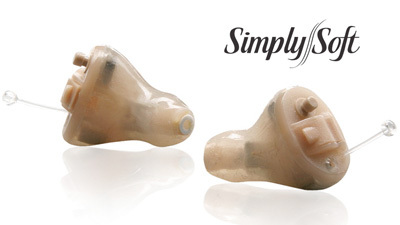 With a soft, hypoallergenic body, Simply Slim is specifically designed for a petite, or narrow ear canal shape. 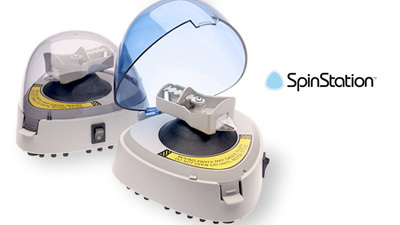 Simply Soft and Simplicity devices are professional quality devices available direct to the public through major on-line retail sites such as Walmart and Sam’s Wholesale Club. No hearing exam or appointment is required. Your device(s) are delivered to your door! Watch our quick, but informative Quick-start DVD and your enjoying your new devices in just minutes! ReadyWear customers are supported by a toll-free customer support hotline. Trained customer service representatives will gladly assist you with questions you may have about your new device.